JB-294 , for Uniden SPH21 , SPU21. BT294. Ericsson BKB191208. 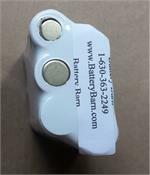 Home > * 2 Way Radio Battery > JB-294 , for Uniden SPH21 , SPU21. BT294. Ericsson BKB191208. For Uniden SPH21 , SPU21. BT294. Ericsson BKB191208. 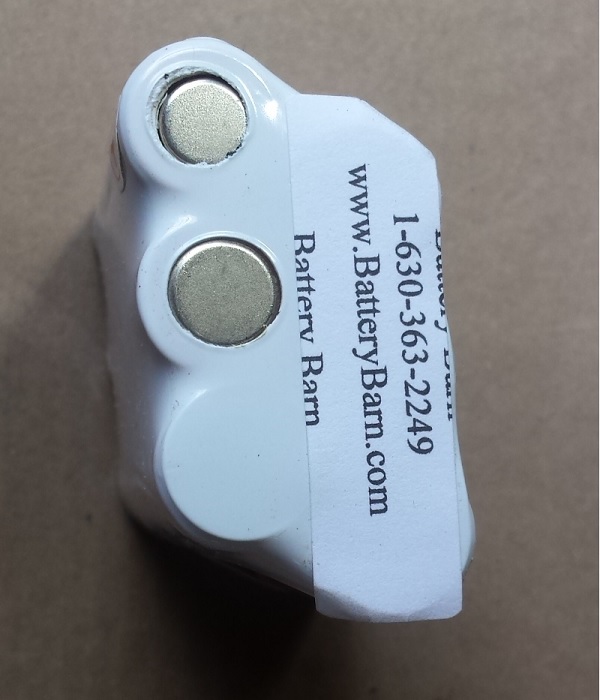 Ni-Cad battery, 7.2V to 7.5 V , 950 mAh. 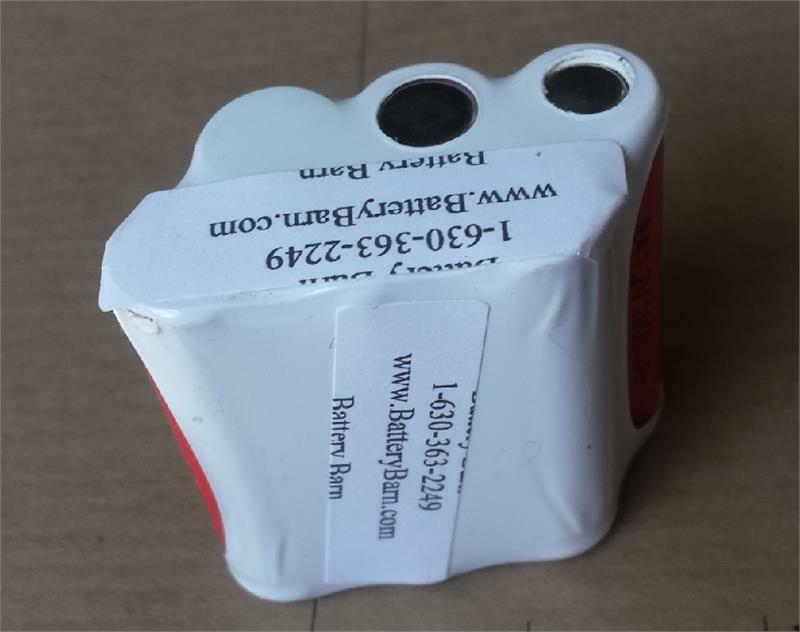 Dimensions at 2 L x 1&7/8" W x 1" H. 6 AA cells. 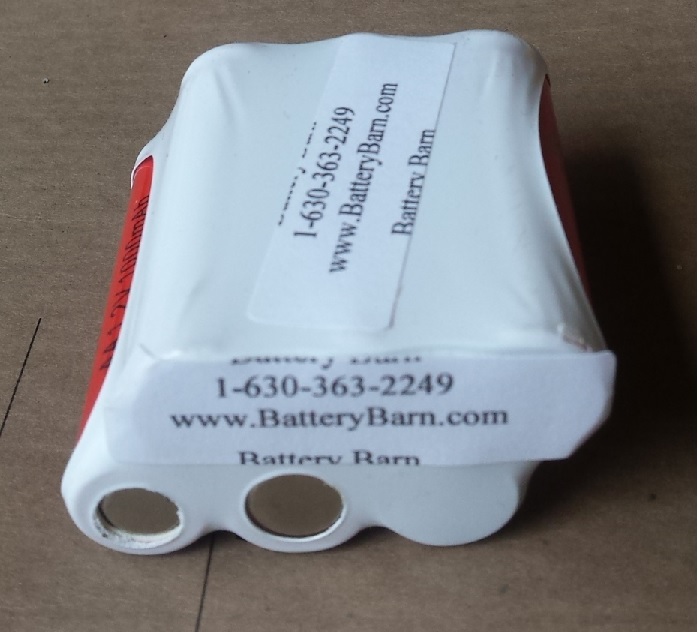 The battery is brought to you by Battery Barn. Your original charger will charge this battery.